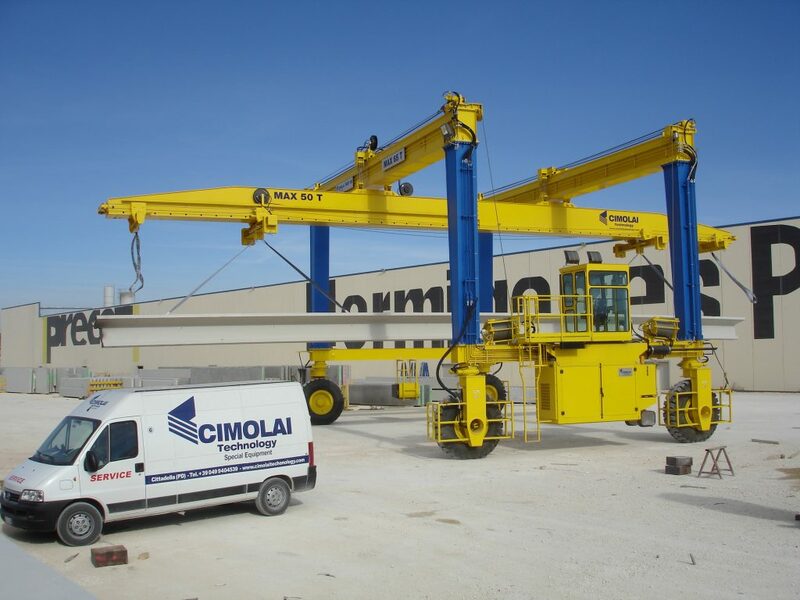 Cimolai Technology started in 2004, when the Cimolai family -a world leader in steel constructions- decided to take up a new challenge and invest in new production fields. With experienced, young technicians and engineers on one side and the Cimolai group’ solid background on the other, we were ready to start our successful path. Our company is young, nevertheless, we can already boast great achievements. Based on sound foundations, we have grown constantly and rapidly. What has made us big is our passionate and innovation-oriented attitude that has led us to conceive new solutions to our customers’ problems. We have specialized in the design and fabrication of always more advanced and complex equipment for special projects, as well as standard units for common applications. Our sales department works closely with the customers to carefully understand their needs and offer them the best solutions to fulfill their demands. Our design, electrical and hydraulic departments cooperate to ensure the best service. 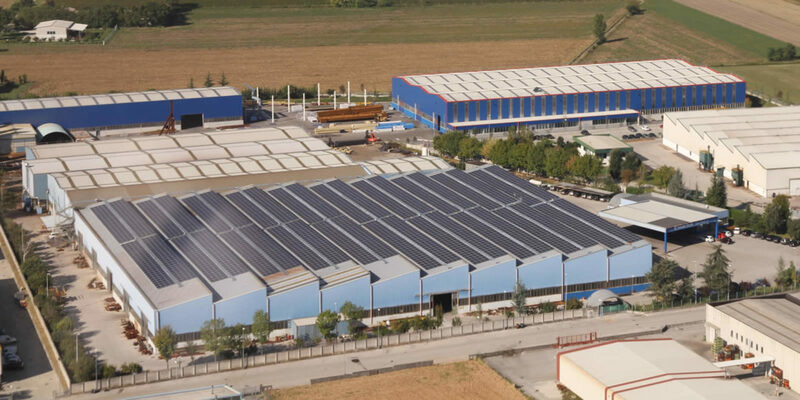 In addition, design, production, pre-assembly and tests are all carried out in our premises in Italy – in Carmignano di Brenta and in San Quirino- guaranteeing the highest quality standards. Our experience and our customers’ trust have made us a worldwide acknowledged and reliable supplier. All our products are designed to respond to and comply with each customer’s specific requirements. 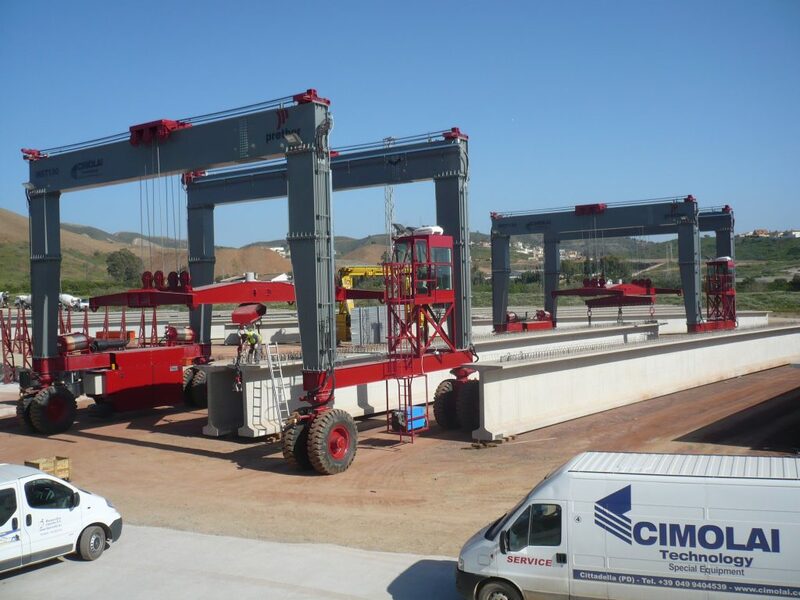 Cimolai Technology can take advantage of a group synergy with Armando Cimolai Centro Servizi Srl, a company specialized in the fabrication of steelworks and steel structures, as well as with the other companies of the Cimolai group. 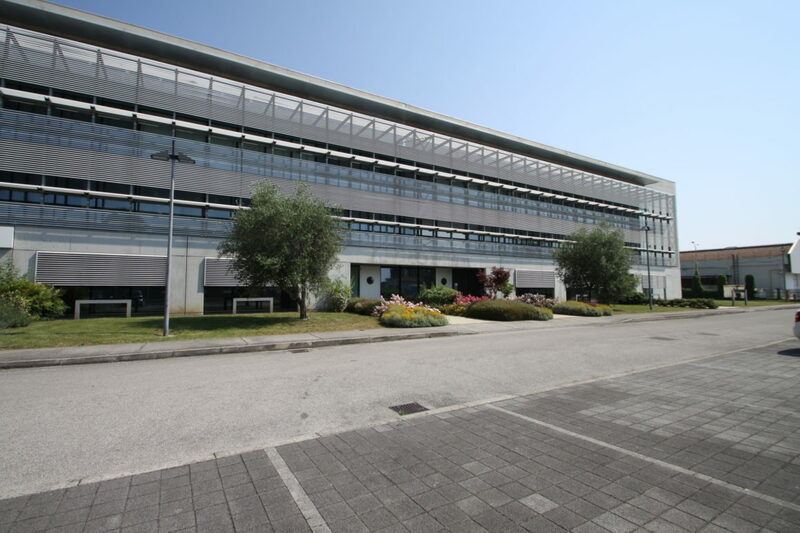 Armando Cimolai Centro Servizi is located in San Quirino (PN) and extends on an area of 70.000 m², 33. 000 of which are covered. 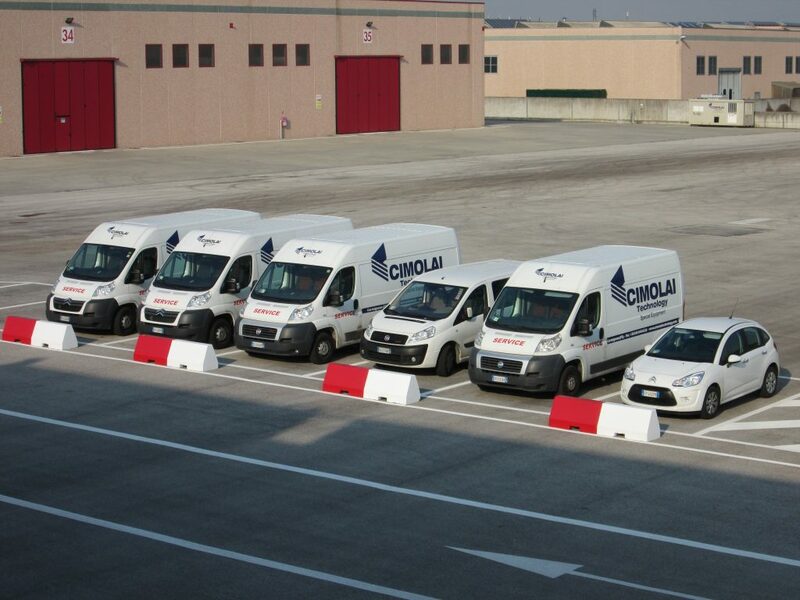 Becoming a customer of Cimolai Technology means choosing the quality and the efficiency not only of the products but also of all the related services. Our customers are offered a qualified pre-sale service support, an efficient installation and commissioning service and a complete training of their staff to optimize the equipment use and maintenance. Besides, a prompt and professional after-sale service is guaranteed by a team of technicians and engineers – who is in charge for the assembly and the interventions in the jobsite – and a pool of experts who provides 24/7 assistance from our offices. Our component and spare parts warehouse enables us to give real-time solutions to any emergency situation.